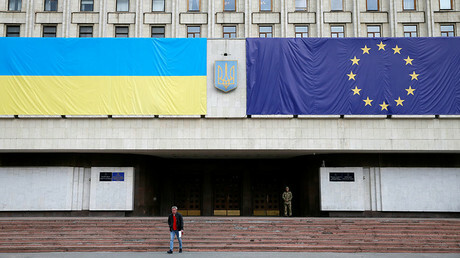 Friday marks the day when the association agreement between Ukraine and the European Union officially comes into force. With many regulations already in place, and other changes coming, RT tried to find out whether Kiev can hope for real integration with Europe. The political part of the agreement has been around since September 1, 2014, and the economic part de-facto worked from January 2016. However, it took a while before the agreement was adopted in the EU. 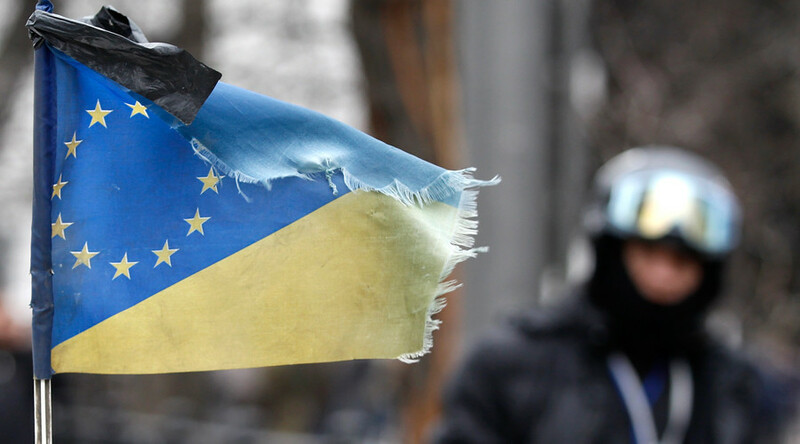 After Brussels assured the Netherlands the deal wouldn’t give Ukraine automatic membership of the EU, and that Kiev will not be able to receive funding from the EU and will not become a part of its defense programs, the agreement was eventually given the green light. The temporary status now becomes permanent. “The agreement on the association of Ukraine with the EU is a package of 486 articles, 311 of which regulate trade and issues related to trade,” explains Evsey Vasilyev, Deputy Director General at an independent Russian political consultancy Strategic Communications. “In fact, we are talking about an expanded free trade zone. The EU has the same deal with thirty other states around the world, including Latin America, North Africa, the Middle East, as well as Albania, Kosovo, South Africa and South Korea," he added. “Let’s not forget Turkey, which signed the association agreement with the EU predecessor, the European Economic Community, back in 1963 and is still not an EU member,” Vasilyev said. 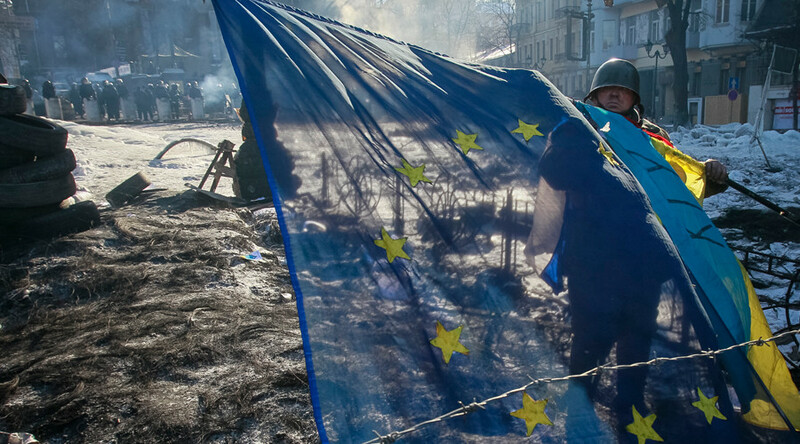 The European Commission President Jean-Claude Juncker also made it clear on Tuesday that Ukraine is neither in NATO nor the EU. “A few days ago I saw that my friend Poroshenko said that Ukraine is the European Union, and it is NATO. At the moment, it’s neither one nor the other, and I think we do need to bear this in mind,” Juncker said at a conference of EU ambassadors in Brussels. As the result of the agreement with the EU, Ukraine has seen a significant drop in trade with Russia. In 2016, Ukrainian exports to the European Union grew by only three percent, and mutual trade grew by six percent. 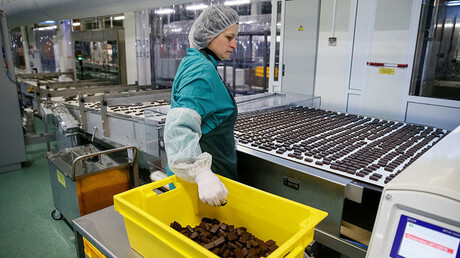 However, during the same period, according to Ukrainian statistics, exports to Russia plummeted by 25.6 percent compared to the previous year. According to Irina Klimenko from the New Ukraine Institute for Strategic Studies, Russia had about 40 percent in Ukrainian trade, while Europe had only 30 percent at best. "In addition, some enterprises were focused exclusively on Russian markets. Therefore, for some enterprises the loss of Russian exports is a very big problem,” she added. "The countries of the European Union protect the domestic market and are not eager to strengthen competition by giving access to Ukrainian companies," an executive of a major Ukrainian agriculture company told RT, asking to remain anonymous. Thus, Ukraine is allowed to supply without duty only an additional 3,000 tons of honey, 500 tons of wine, 650,000 tons of corn and corn flour, 7,800 tons of barley and flour, 4,000 tons of oats, etc. This would give only $200 million of additional profit to Ukrainian farmers. 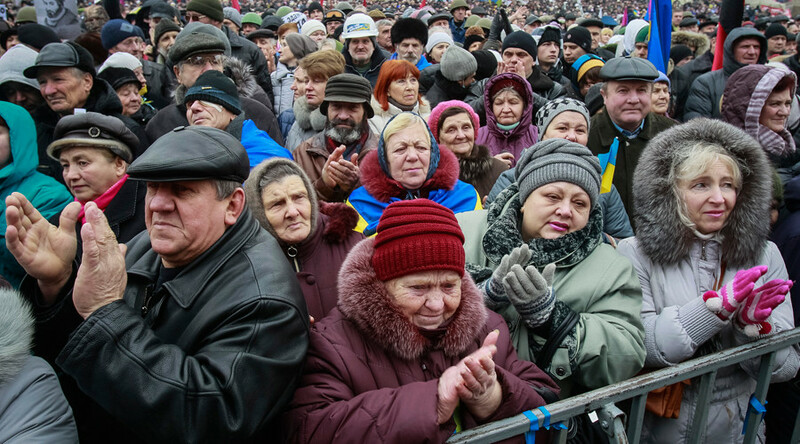 “Politicians in Kiev were too busy in pursuit of political dividends. They didn’t analyze the documents carefully, neither did they have any negotiations with Brussels. As a result, Ukraine ratified the agreement almost in the same version proposed by the EU at the very beginning,” says Vasilyev. “Branches of foreign companies in Ukraine, unlike local firms, will receive guaranteed international legal support, and any economic disputes in EU courts will automatically be resolved in favor of the Europeans. This firmly consolidates the priority of European law over Ukrainian legislation,” the expert concludes.